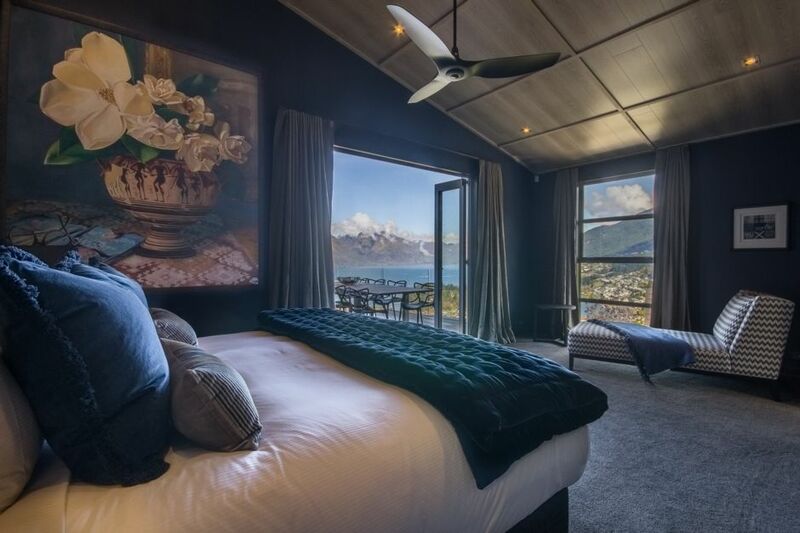 Take the opportunity to stay in 'gods zone' on your next visit to Queenstown. security bond which is due along with your final balance 30 days or more prior to your arrival. This property has had a serious internal makeover in recent years. It also has some of the best views (from every room) in Queenstown. The owners have left basic pantry items so you don't have to worry about salt 'n' pepper and plastic wrap. It is these small touches that make the stay. It is in desperate need of an espresso machine and pods (it is no small hike down the hill for coffee)! The beds are comfortable and the pillows plentiful. We felt like we were at home and able to cook whatever we fancied in the kitted out gourmet kitchen. Thank you for the great review - we are happy to hear you enjoyed your time here at Atuarohe. Please do let us know if we can be of help on any future visits to Queenstown! Great location and view the common issue for newzeland is the service not that great. Great location and view the common issue for newzeland is the service not that great. Almost $2000 per night but no house keeping and additional service. Customer need to be looked after such we paid that amount of money. Glad you enjoyed the view and location of this stunning property. As this is a luxury home we offer different services to other accommodation providers such as hotels. As advertised and in terms and conditions the price paid is inclusive of a checkout clean and mid stay clean if you stay 7 nights or more and any additional housekeeping services can be arranged separately. For your next stay we can certainly arrange a daily housekeeping service for you. We look forward to welcoming you back .